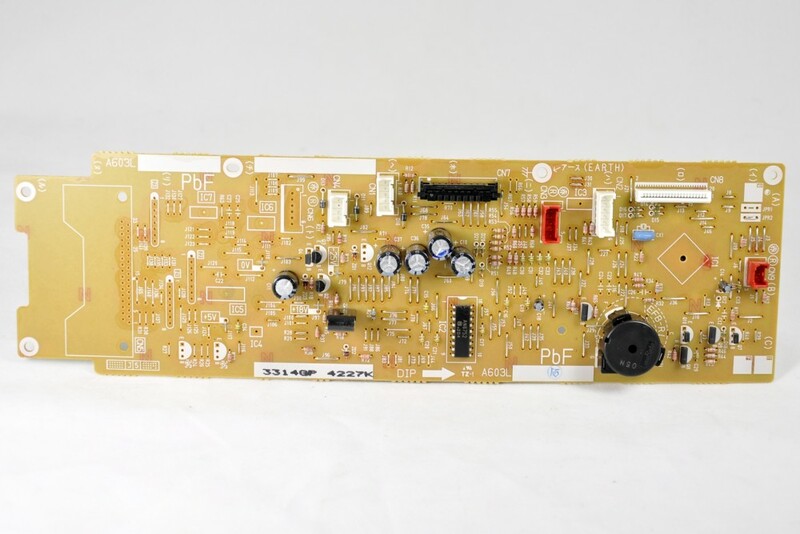 Main Control PCB for Panasonic touch control commercial microwave ovens. 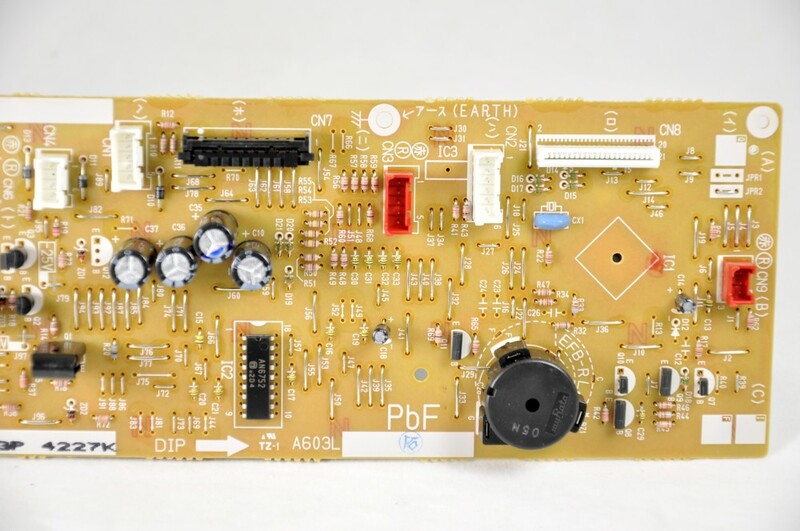 This control PCB is only suitable for these two models. Item is shown as item 51 on the attached additional information file.